Teaching grammar is probably the least-fun part of being a foreign language teacher. It is necessary so that our students speak and write correctly, but it is sometimes frustrating when we have to teach something that even WE aren’t excited about. We teach the lessons, we quiz the students, we move on to something else, and we realize that they haven’t fully mastered the concepts. But… we have to keep moving or we will NEVER teach everything that we need to teach! This is exactly why I have developed my grammar bundles. I have found that while I don’t have trouble teaching grammar, it takes so much practice to really make it stick. That means we need to have a lot of fun ways to teach, reinforce, and assess so that no one gets bored, all learning styles are practiced, and students actually MASTER the skills! 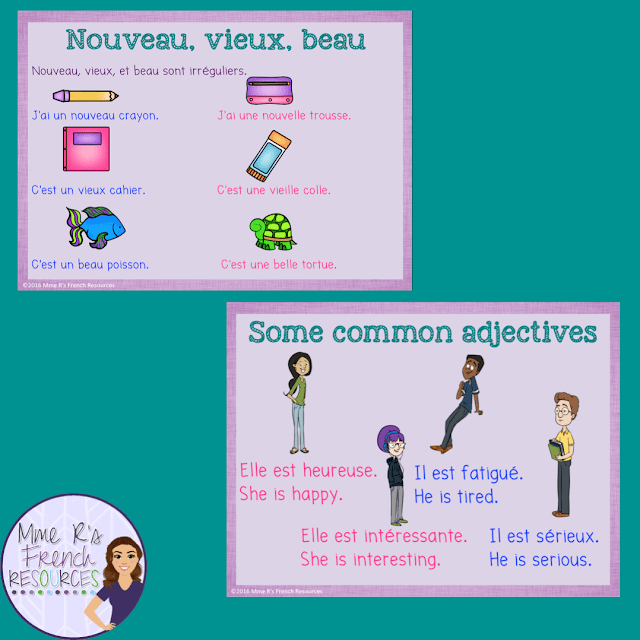 Here’s a look at some of the resources in my adjective bundle. First, there is a grammar packet, because students need to have thorough explanations. 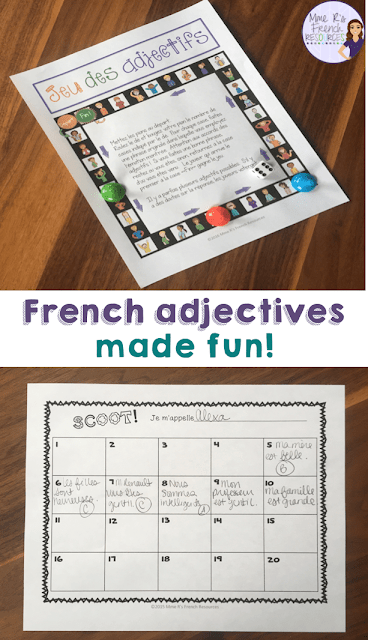 I have made my packet in full-French and English versions, so it is great for learning the first time or as a review for more advanced learners. 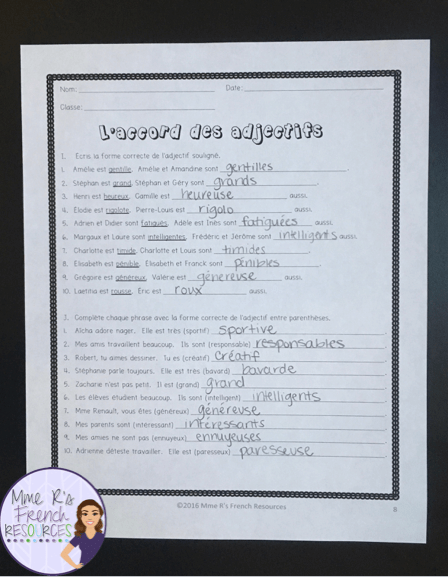 Students get notes and vocabulary pages they can write on and ample practice for the concepts presented. 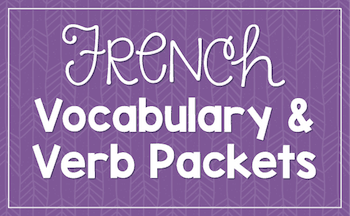 The first half of the packet is in French, and the second half uses English to explain the grammar concepts. 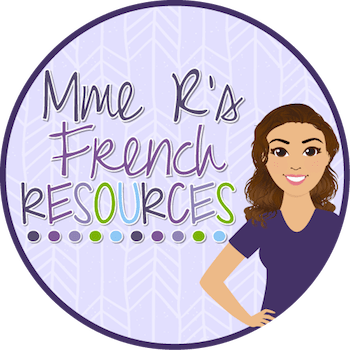 With first year classes, I use the English version, but I love to review at the beginning of the year, and I’ll use the French version with a French 2 or 3 class who needs a refresher. After each explanation, students get to practice the skills explained. 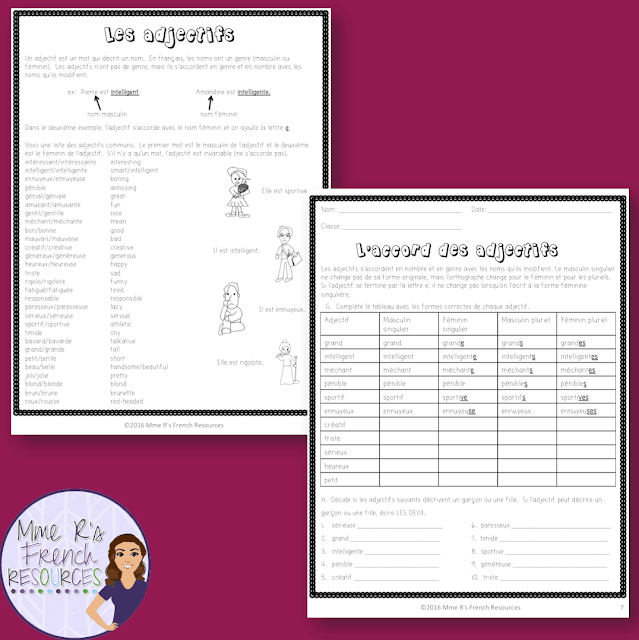 But, since writing is not the only way students will learn adjective vocabulary and the rules of agreement, the bundle also includes many types of visual support. As a supplement to the speaking and writing activities, there are 2 word wall packages with almost 50 common adjectives in all. 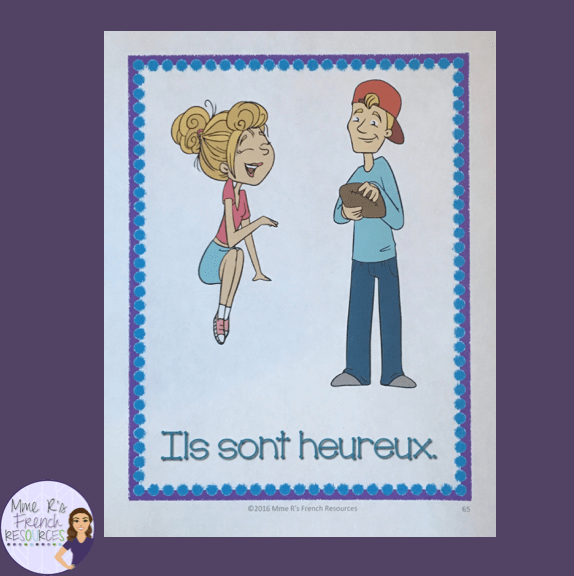 Students will get examples in their masculine and feminine forms + images to help visual learners. The word walls include many of the adjectives in the packet making them a perfect supplement to the packet and presentations. Also included is a PowerPoint show to help teach alongside the packet. There are 28 pages of notes and exercises that you can use as exit tickets, bellwork, speaking practice, or with individual whiteboards. Students love the visuals, and because it coordinates with the packet, it simplifies the teaching process A LOT! 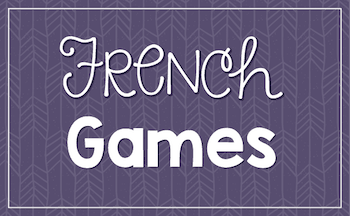 As with all other resources, there is a French and and English version. So, after you’ve met the needs of your visual learners and provided great guided notes and writing practice, you’ll want some practical ways for students to SPEAK using their newly acquired vocabulary and grammar concepts. For many students, this is where there is a disconnect, because often they do not get enough speaking practice, and for many, many students, this is the key to LANGUAGE AQUISITION. We don’t want to teach it and have them just forget, do we? 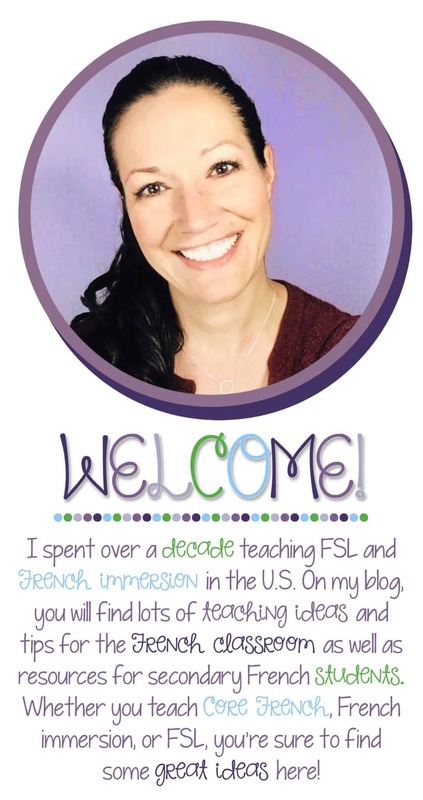 So, here are some ways to get them speaking, and they will be having so much fun that they won’t even feel like they are working! First, get them up and speaking. 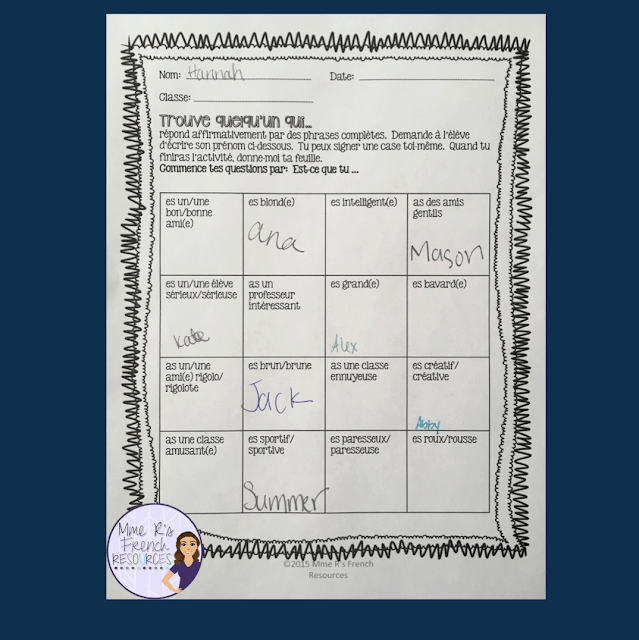 These speaking cards are one of my students’ favorite activities, because they love to move around, and it breaks up the classtime so well that class seems to fly by! I love it because they really use their vocabulary in a practical way, and I know that this means they will retain that information! It’s great for movement which has been proven to help the learning process and retention of skills. There are many fun ways to use them, and detailed instructions for 5 fun activities are with the question cards. Next, get them in groups and have them play a board game. 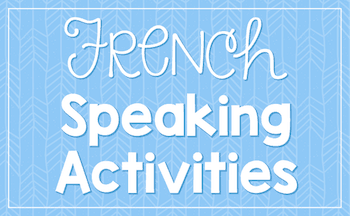 This is a perfect activity for groups of 3, 4, or 5. Directions come in French and English. 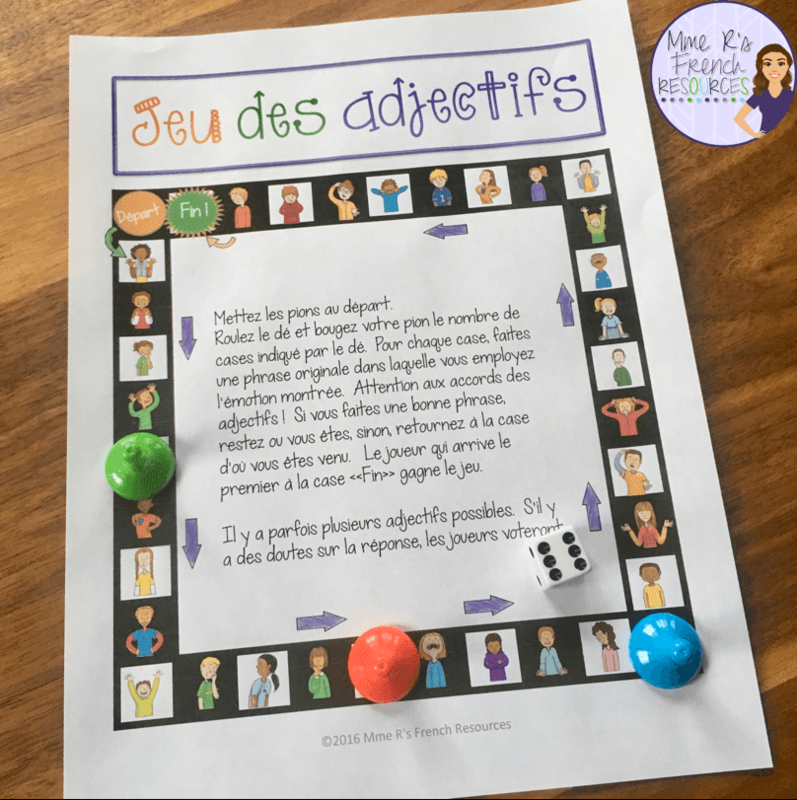 The goal of the game is for students to correctly use the vocabulary shown on the board in complete sentences to reach the end of the before their opponents. 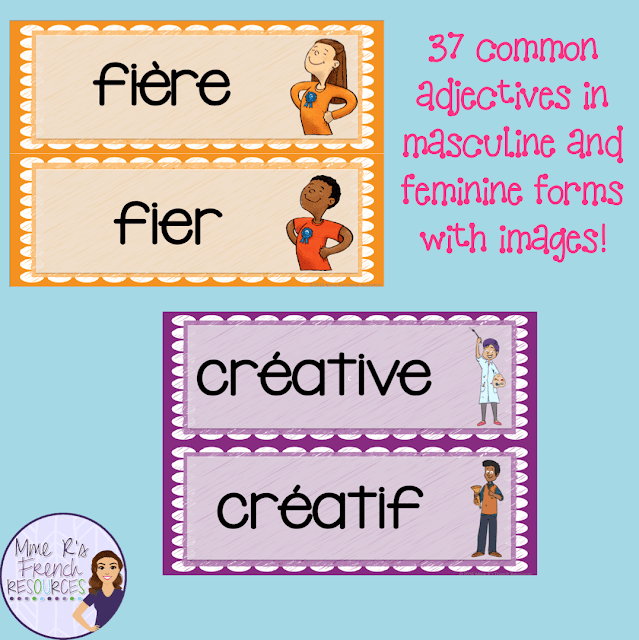 There is a mix of masculine and feminine adjectives that correspond directly to the word wall adjectives. Now, more speaking practice and a speaking assessment! First, students complete the Find Someone Who activity to focus on their adjectives. Next, they take home the practice sheet with the same questions. They practice the questions to prepare for a speaking quiz. On the day of the quiz, you can assign all the questions or you can have them draw numbers from a hat and randomly assign their questions. The Find Someone who activity includes French and English speaking rubrics to make your job so easy! We LOVE Scoot! You can practice the skills you want as an entire class, make really good use of your time, and the students love to move. They NEED it, and for your kinesthetic learners, this is a great way to make that information stick! 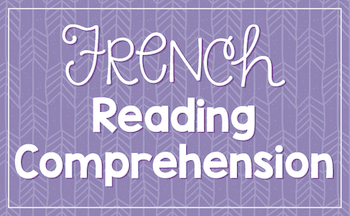 As with all other resources, there is a French and English version. 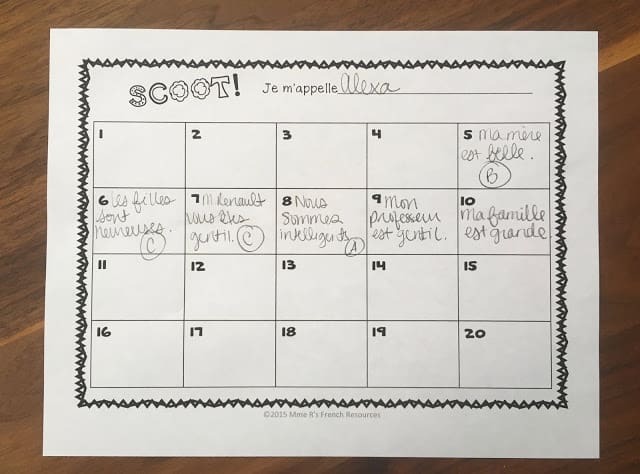 To play Scoot, simply tape numbers on the corners of your desks and have students work their way through all of the questions. 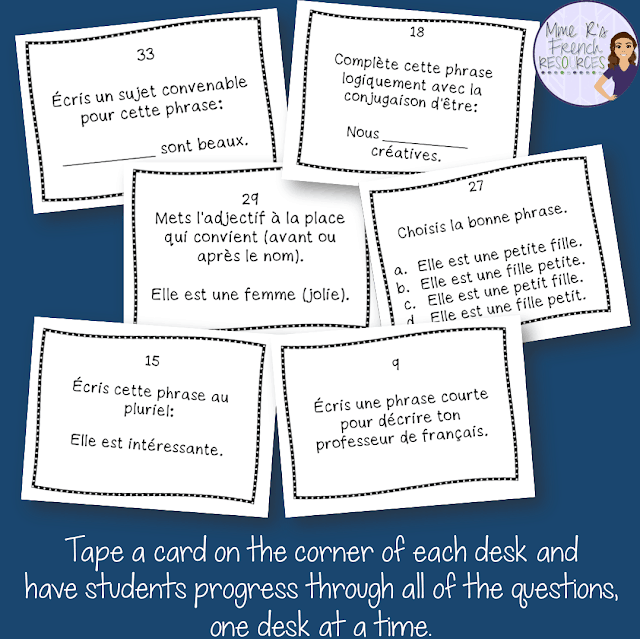 I have them start at their own desk, complete the questions in order, and make their way back to their own desk. There are numbered and non-numbered cards in the pack, so questions can easily be skipped if they don’t match the curriculum exactly. 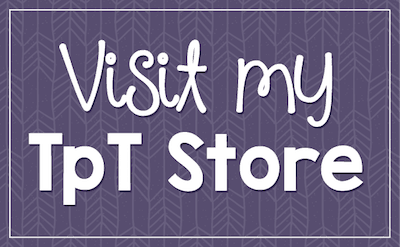 With 44 questions to choose from, it’s sure that everyone can find the practice that works best. Here’s what the answer sheet looks like. Notice that this student didn’t start at desk one, because she was not seated at desk one when we started the game. 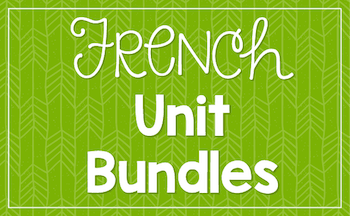 This looks like a fabulous unit!